Like many features of the Eastern United States, Cape Cod is the product of the last onset of glaciers. The Cape Cod formation is basically what’s known as a terminal moraine. When glaciers expand, they bulldoze rocks and boulders from the ground before them and create a massive ridge of debris that’s left in place as the glacier retreats. In the case of Cape Cod, this terminal moraine, like the nearby one known as Long Island, was so huge that when it was pushed into the Atlantic Ocean, the rising waters from the melting glaciers couldn’t completely submerge it. The downside to this means of creation is that the loose materials it consists of are vulnerable to erosion. As magnificent as it is, Cape Cod could eventually disappear. While Indian tribes prospered for millennia on the peninsulaand there are legends of Vikings visiting the regionwritten Cape Cod history starts with accounts by Giovanni da Verrazzano in the early 16th century. European colonization started with the Pilgrims in 1620. The interesting thing about Cape Cod is that the Pilgrims first landed at the very tip of it rather than at Plymouth Rock on the mainland. Farming was attempted with mixed results, but commercial fishing proved a better endeavor. With heavy shipping traffic originating from the major nearby port of Boston, the long, low profile of the peninsula, noticeable on a detailed map such as a Cape Cod wood chart, made shipwrecks too common. This prompted the construction of lighthouses along the shores beginning in the mid-19th century. 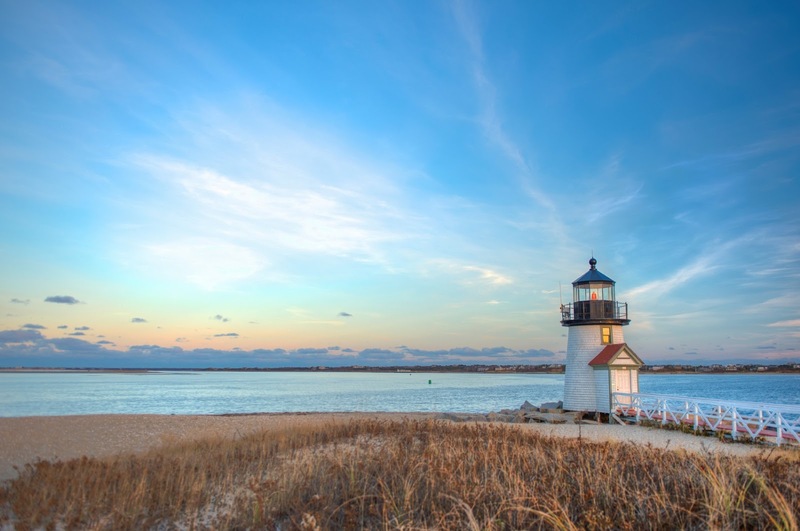 These lighthouses continue to be a draw for tourists, but one of the more fascinating Cape Cod facts is that its tourism dates back to the late 19th century. Visitors first came to escape the summer heat, but more recently, Cape Cod’s relatively warm springs and falls have extended the tourism season.